A shift inside out looks the same in shape and structure as a shirt right-side out. The same is true for socks, trousers, skirts, and jackets. Does the process of turning things inside out preserve the shape of ALL pieces of clothing? What if we sewed the leg and arm openings together? 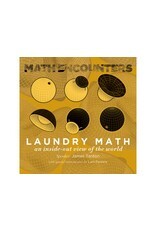 Is it possible to turn mutilated laundry inside out? Can we turn our clothes inside out while still wearing them? While holding hands? 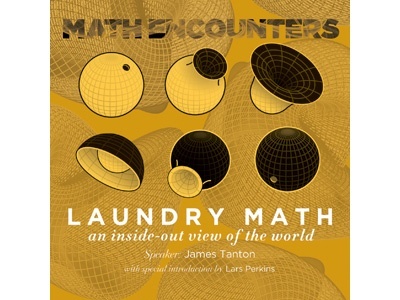 Come explore the world of eversion as mathematician James Tanton thinks about his laundry.